Do-It-Yourself products without doing them yourself? You have come to the right place! 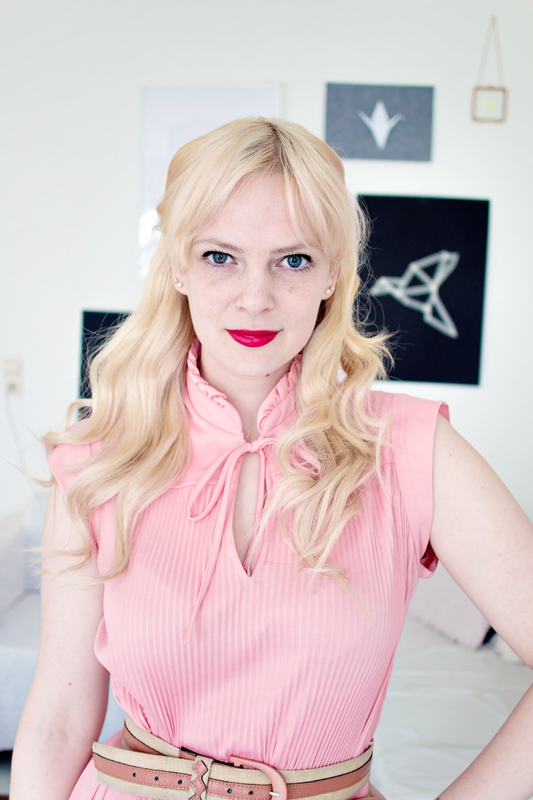 I have been creating and sharing DIY projects on the Lana Red Studio blog since 2012. I love to share inspiring tutorials and articles on how to live a creative life. And even though I encourage everyone to start a DIY project at least once in their life, I can also understand that not everyone has the time, energy or resources to embrace every project that comes along. In this shop you will find my favourite Do-It-Yourself projects for sale. They are all made by hand by me. 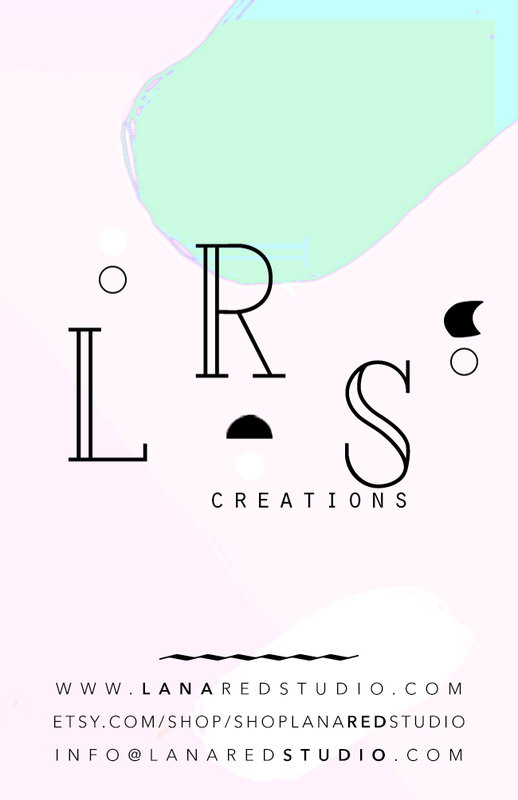 From Do-It-Yourself products to handmade items - you can create your own unique pieces or order them from the LRS Shop, where everything has been made by hand by me. Get a unique handmade product each time you order. Every item has been decorated and gift wrapped. Living on the planet earth? You can order at LRS!